Hydrastar and it's founding company Cambridgeshire Hydraulics & Pneumatics Limited were established in 1979 and have grown steadily into the ‘Premier’ catalogue and web services provider to the Fluid Power Industry. 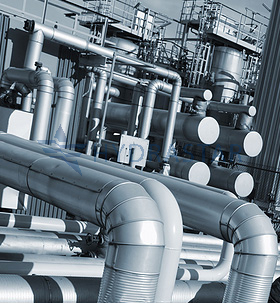 Our business philosophy is clear, we have built our success and reputation on our dedication to providing a first class customer service coupled with selling the worlds leading brands within the fluid power industry. We now stock over 50,000 industrial products with access to over 10,000,000 fluid power and industrial products available anywhere in the UK for a nextday delivery. We provide premium branded Power Units, Compressors, Pumps, Motors, Valves, Filters and accessories at competitive prices for all Industrial, Agricultural, Food Processing, Packaging, Pharmaceutical, Process and Chemical industries. We offer the manufacture of premium branded Gates hydraulic hose assemblies along with the full range of Gates hydraulic hose, couplings and machinery for use with the Gates self assembly crimping program. We offer the premium Pneumatic brand Festo, available from our large range of core products and with access to nextday deliveries on the whole range of Festo products including Cylinders, Valves , Valve Terminals , Service Units and Tube and Fittings. 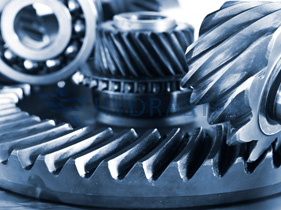 With over 100 years of combined technical knowledge, our sales team are both experienced and trained in our products and applications in the hydraulic and pneumatic industry. They can help with product identification, product replacement availability and system fault finding. We will work with you to successfully translate your specific customer requirement into a solution or system design which is fully operational and installed by our team of trained engineers.